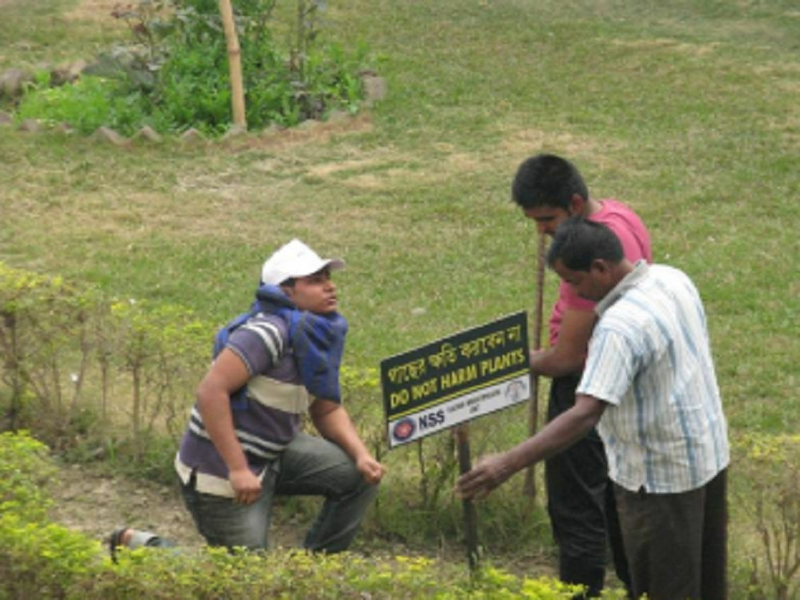 Kalyani was established in 1953 as a satellite Town about 48 kilometers north of Kolkata. 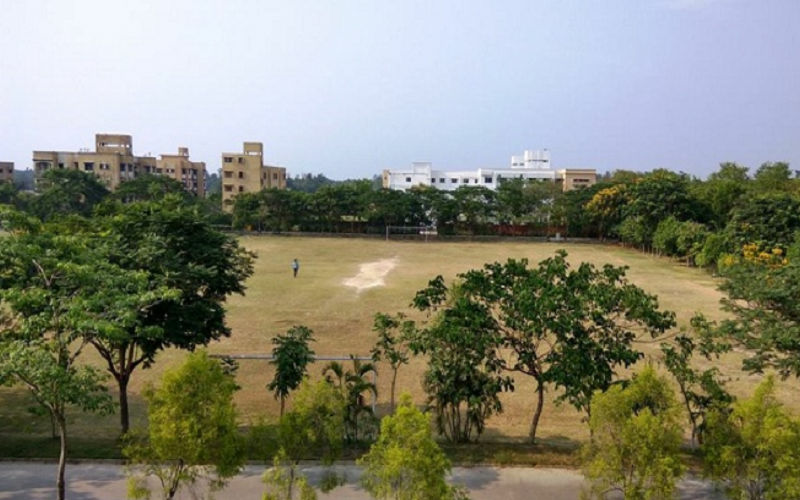 Designed to become an educational and industrial hub, Kalyani was affectionately called the dream-child of Dr. Bidhan Chandra Roy, the then Chief Minister of West Bengal. Though two Universities, two engineering colleges and a good number of regional and state level institutions and a number of excellent schools are located in Kalyani, there was no degree college in the town. 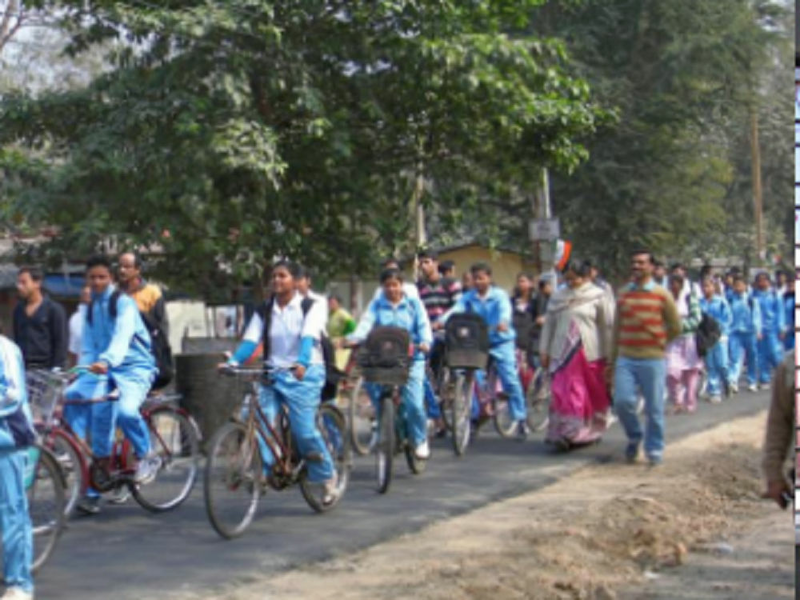 Kalyani Mahavidyalaya was established in 1999 to cater not only to the needs of Kalyani, but also the vast areas in Nadia, Hooghly and North 24 Parganas. 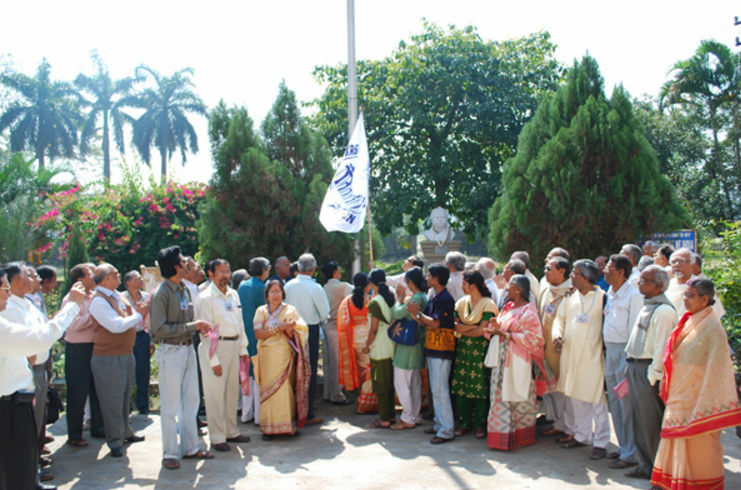 Like many other educational institutions the Kalyani Mahavidyalaya too was founded with a clear vision of catering to the needs of the young boys and girls of this city and the surrounding urban and semi urban localities. Our basic objective is the creation of intellectual environment for an ideal learner centric education system where students are encouraged to think and find their own solution. The aim of Kalyani Mahavidyalaya is to continuously strive for introducing different advanced and innovative courses in the various new disciplines to keep pace with the changing scenario of the global education system. 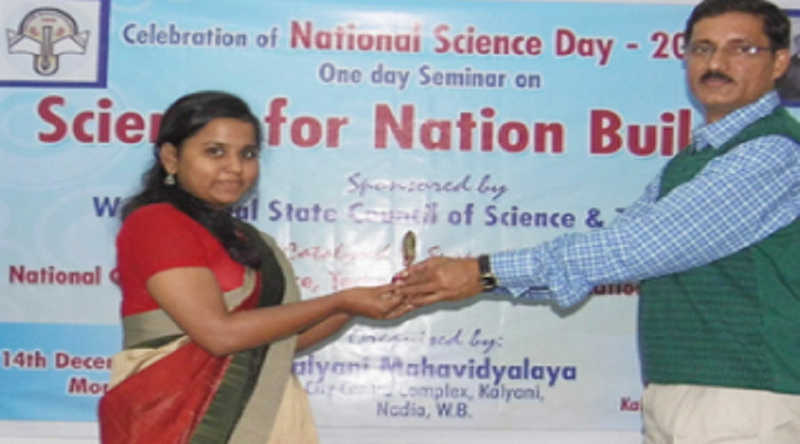 The Mahavidyalaya encourages teachers to be mentors and friends rather than teachers. Our faculty members guarantee the basic objectives of quality education through interactive learning, counselling, multi-criteria evaluation and constant feedback. Teachers are committed to evolve the method of learner centric education and students are encouraged to think independently to find their own solutions.